Check it out! 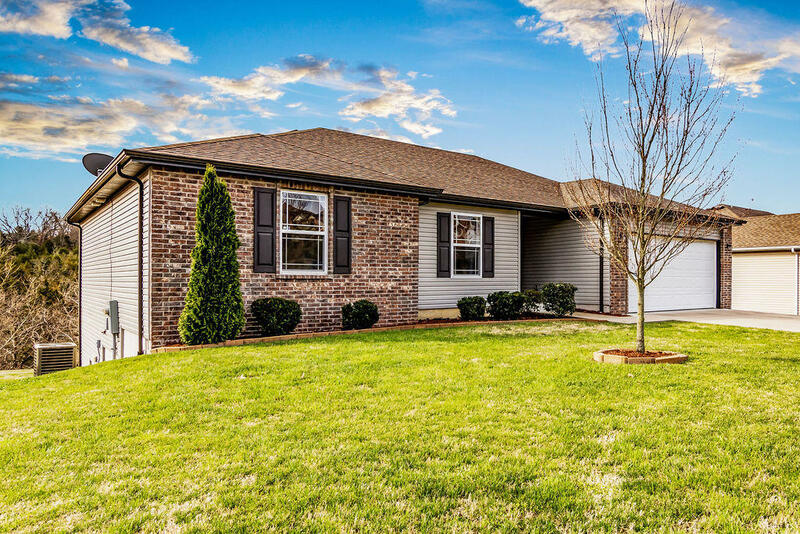 487 Amber Ave. in Hollister, MO is ready for you! This is a one-owner home that shows very little wear and tear. The owners bought it brand new in 2013 and have completely finished the walk-out basement. There are 3 bedrooms and 2 bathrooms upstairs and another bedroom and bathroom downstairs. The top floor has a nice open kitchen with a huge pantry and a large laundry room. The basement is currently being used as a sound studio which means it has all kinds of expensive sound panels that stay with the home. It would be perfect for a home theater or just for keeping the noisy fun in the basement. There is also lots of storage downstairs so you will have plenty of room for all of your things. Call your Realtor(r) and come take a look today!